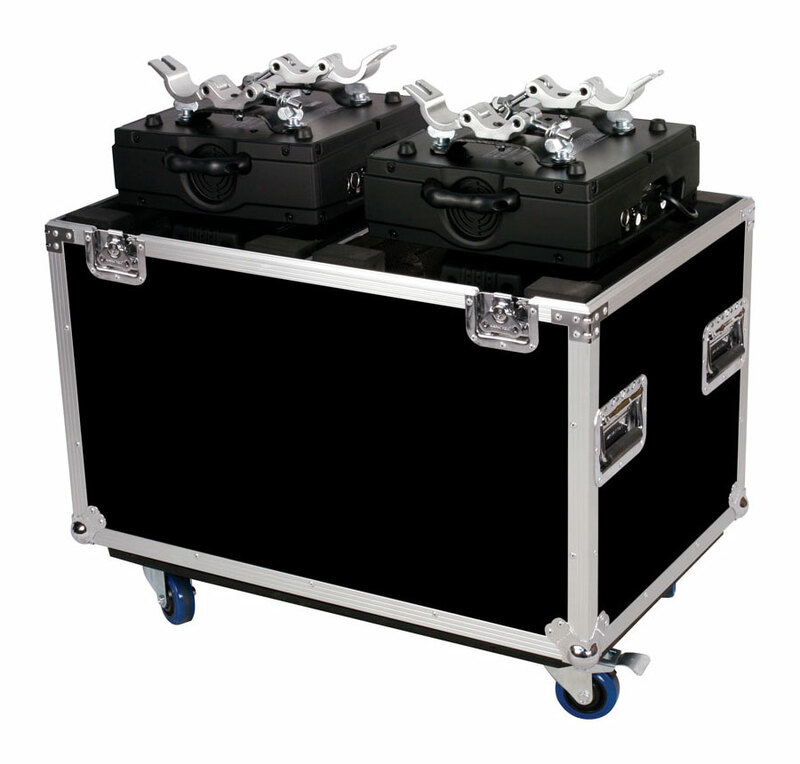 Made from high quality materials with outstanding reliability and all-around protection for your equipment. 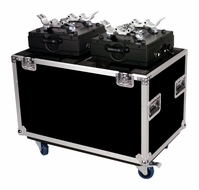 Lighting case, created to hold 2 x 250 Moving Heads. 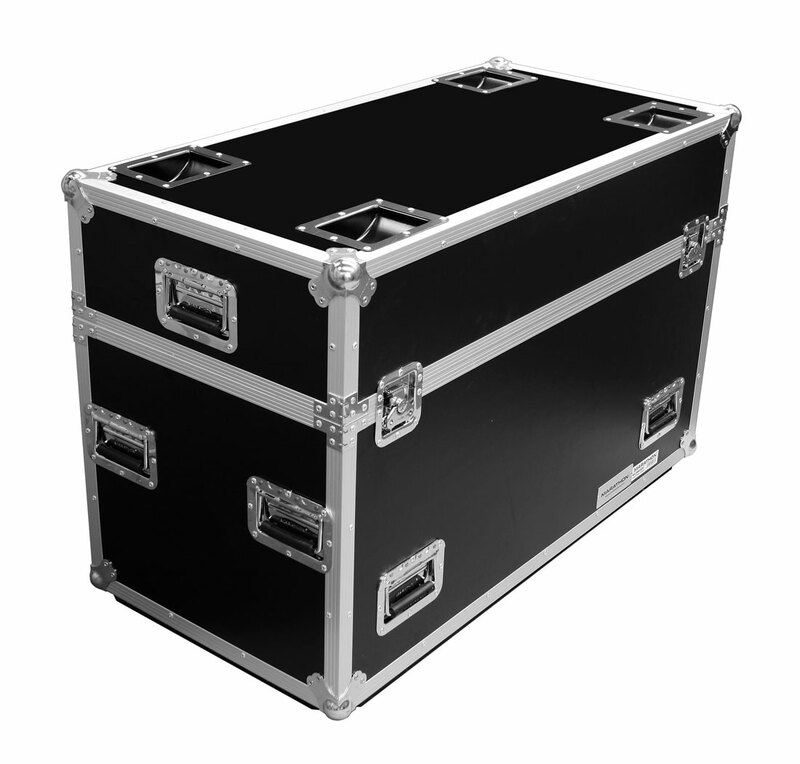 Outstanding protection for your light while youre on the or in the studio.